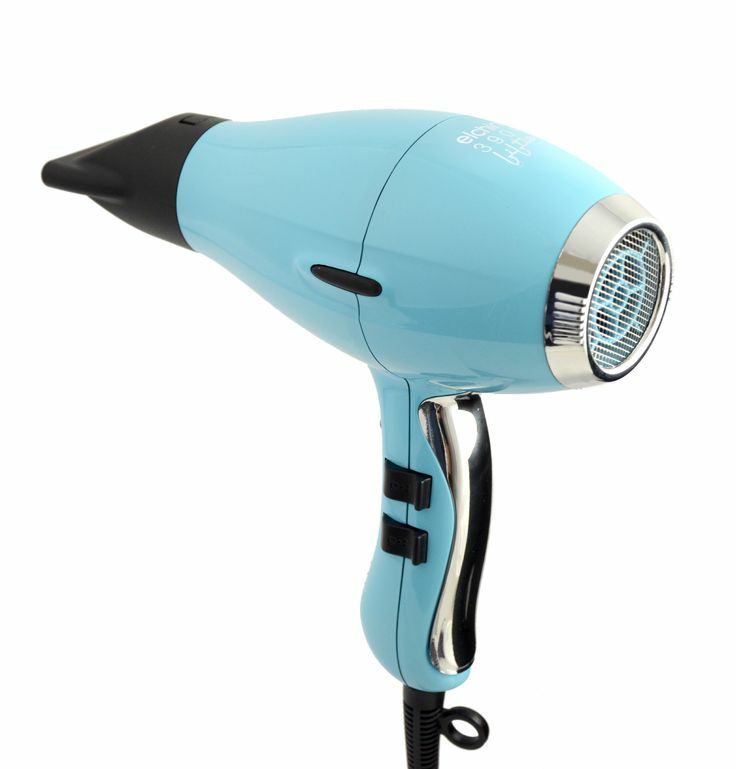 Light by name and in fact 35% less weight, with more than enough power that allows this professional hair dryer to create perfect styles in half the time and leaves hair shiny, thanks to the ionic ceramic system. It's also “light” on the environment , thanks to its quick drying speed, which reduces energy consumption, and the recyclable materials it's made from. Includes the electromagnetic wave protection system (LOW EMF).